 Payment is securely processed by PayPal. You do NOT need a PayPal account to pay for support. After clicking the Pay Now button, you will be able to enter the amount of your invoice.